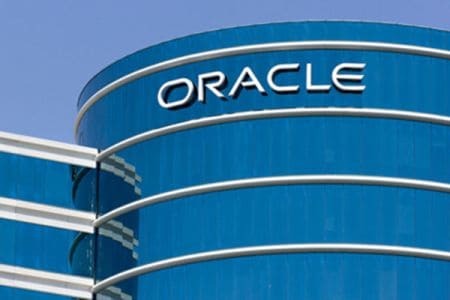 USA: To boost its cloud services, Oracle is buying NetSuite at approximately $9.3 billion- a move which will help Oracle in competing rivals like Salesforce, Workday, Microsoft, Amazon and SAP. “NetSuite will benefit from Oracle’s global scale and reach to accelerate the availability of our cloud solutions in more industries and more countries,” said Zach Nelson, CEO, NetSuite. Founded in 1998, NetSuite was one of the first cloud companies to distribute business applications over the internet. Zach Nelson lead Oracle’s marketing operations in the 1990s, while Oracle co-founder Larry Ellison happens to be NetSuite’s largest investor. Ellison and his family owned more than 40 per cent of NetSuite’s shares. “Oracle and NetSuite cloud applications are complementary, and will coexist in the marketplace forever,” said Oracle CEO Mark Hurd.